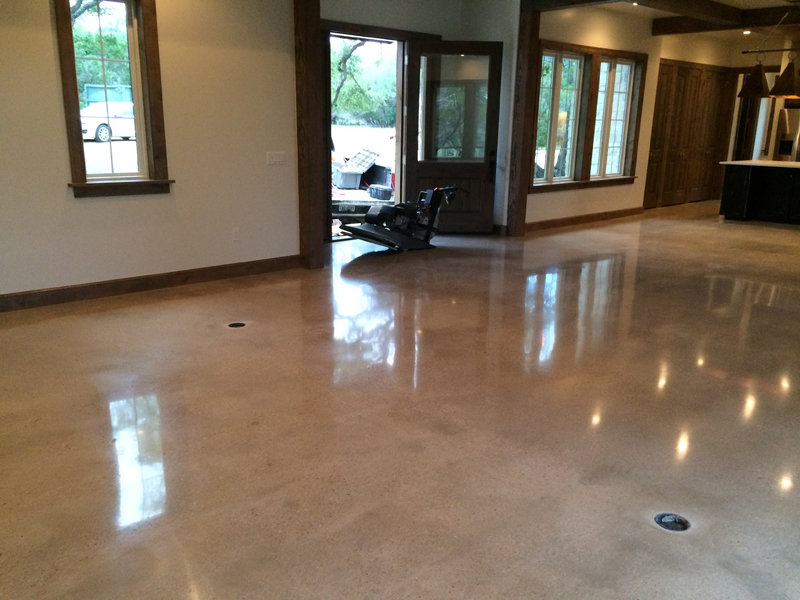 Concrete Worx was founded in April of 2007 by Ken Colemere. 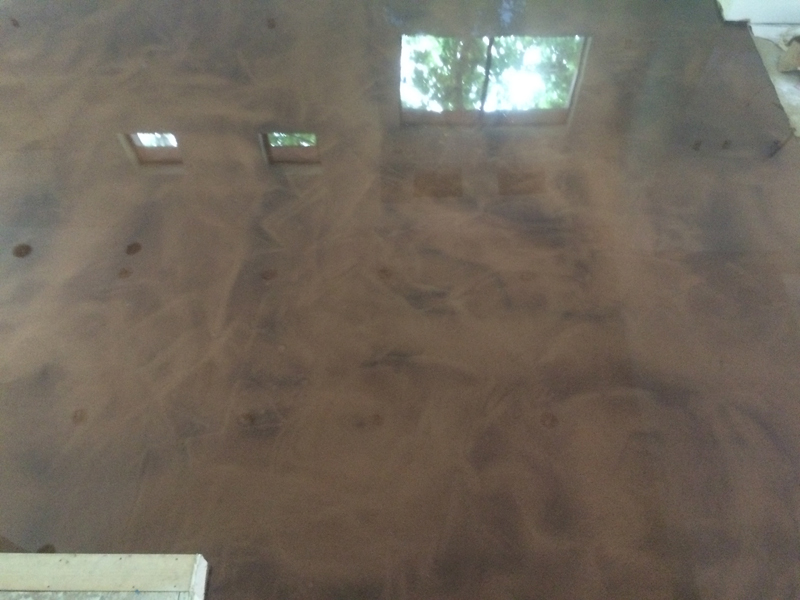 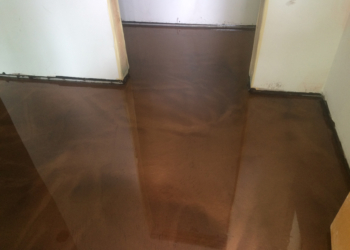 Since then we have invested in equipment and ongoing training to provide our clients with superior flooring solutions, including concrete grinding, staining, decoration, epoxy coatings for commercial and industrial uses and much more. 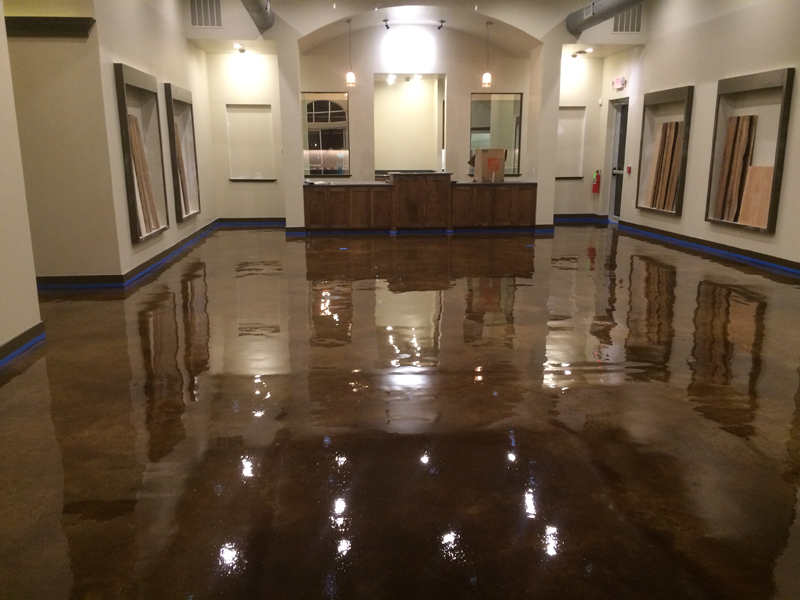 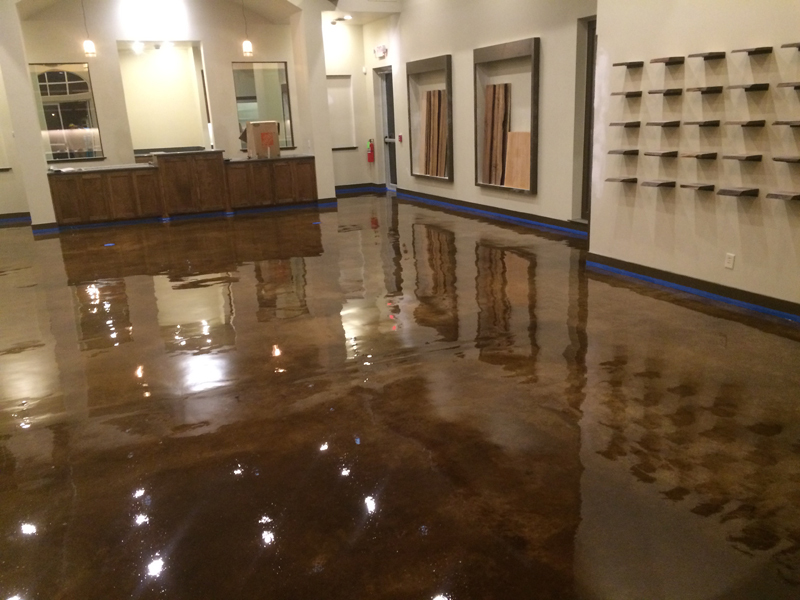 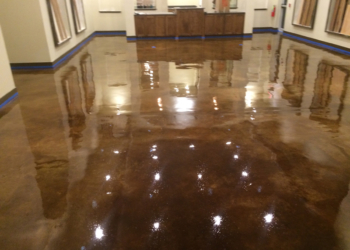 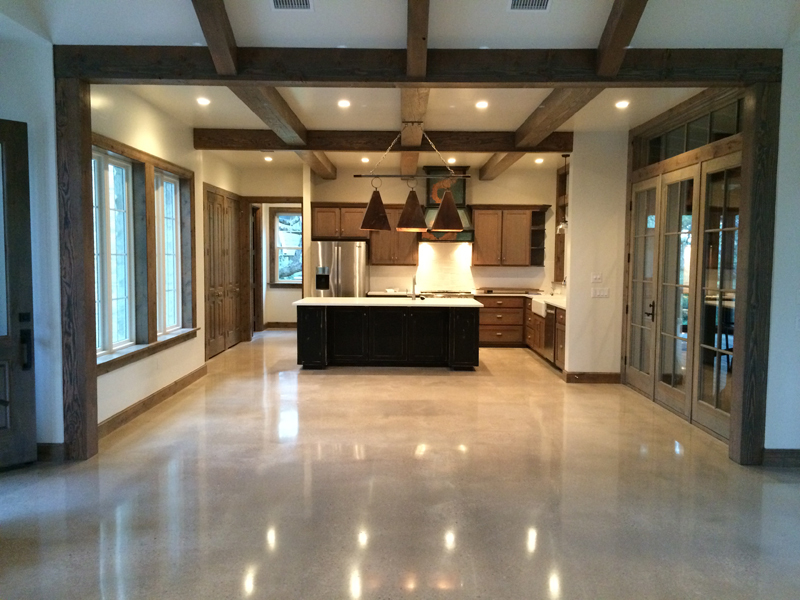 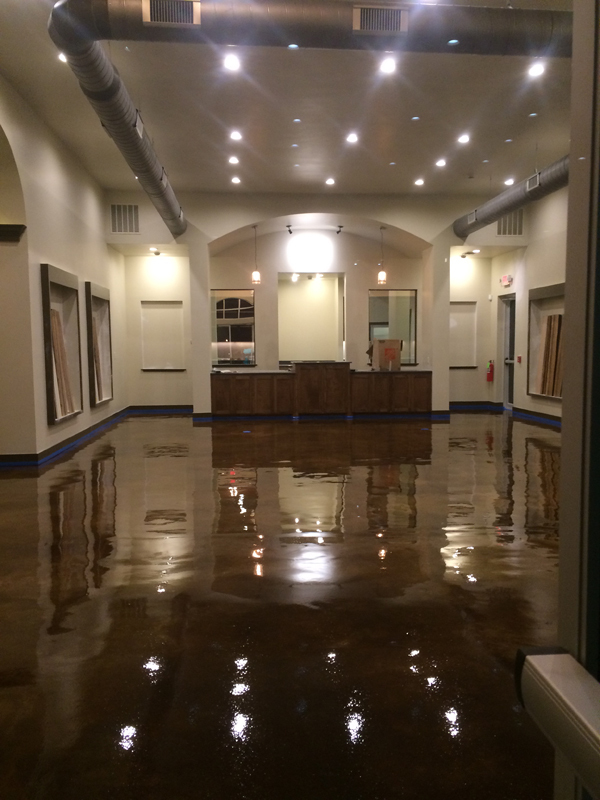 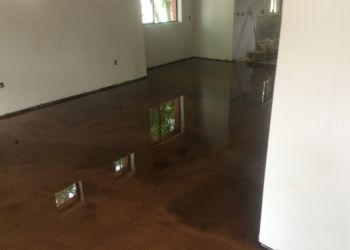 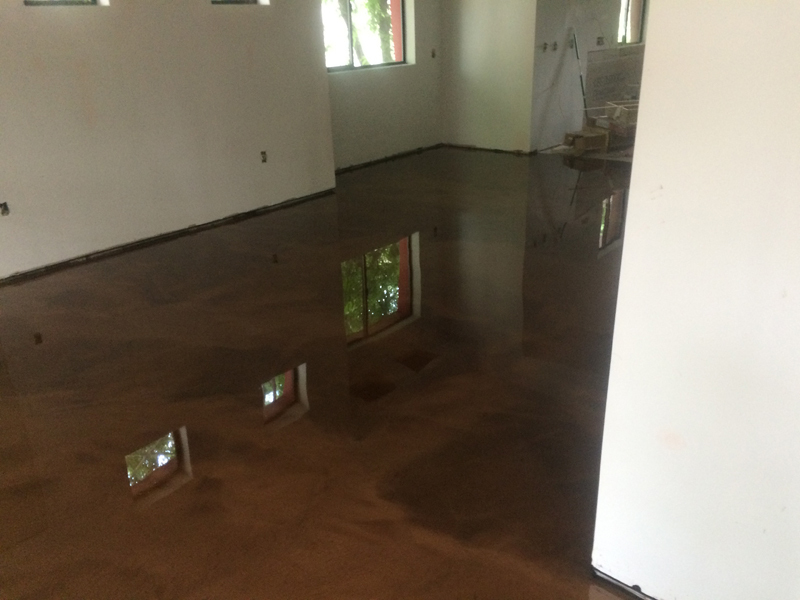 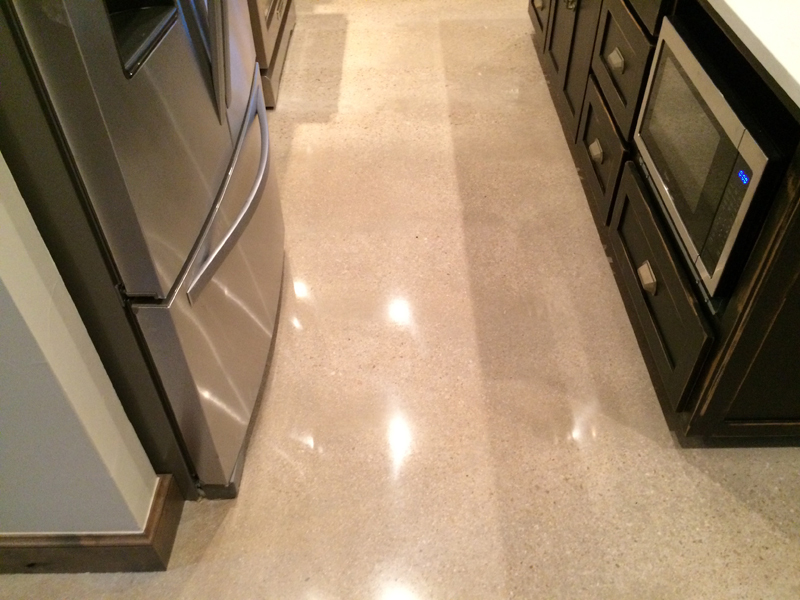 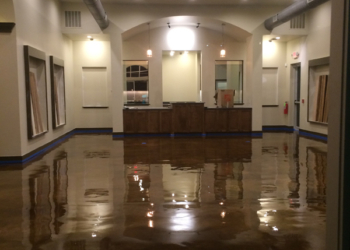 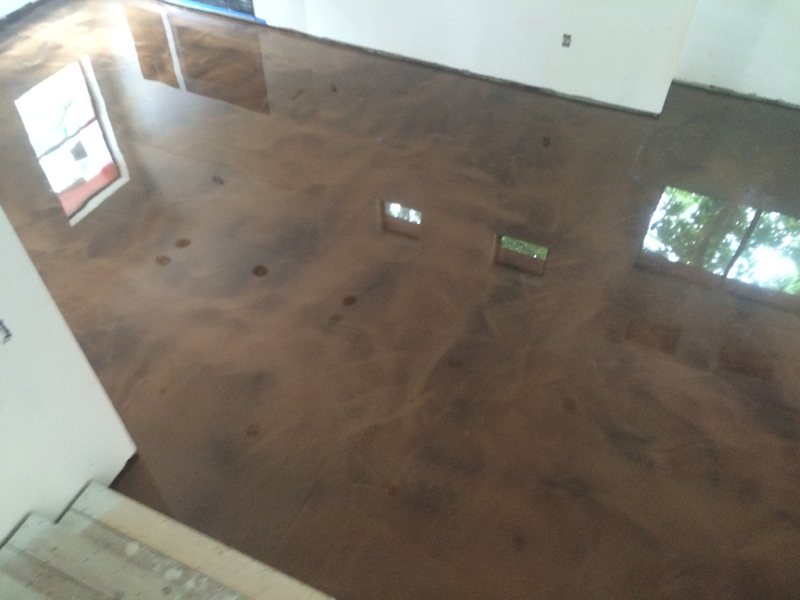 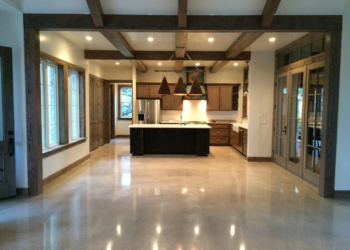 We specialize in concrete grinding, Diamond Polished Concrete, Seamless Epoxy Costings, and Decorative Concrete. 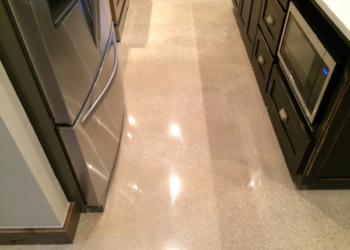 We have the skills and expertise to meet and exceed your expectations. 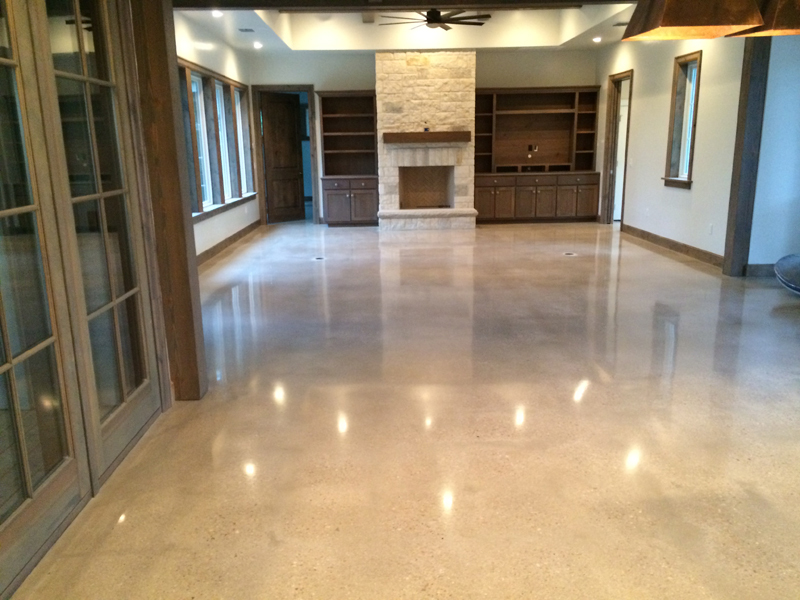 Concrete Worx offers polished concrete services and concrete polishing throughout Texas, including the areas of San Antonio, Schertz, Helotes, New Braunfels, Bulverde, Canyon Lake, Spring Branch, Bergheim, Boerne, Fair Oaks Ranch, Comfort, Sisterdale, Kerrville, Ingram, Center Point, Wimberley, San Marcos, Kyle, Buda, Dripping Springs, Seguin, Marion, Cibolo, Santa Clara, Blanco, Johnson City, Fredericksburg, Cherry Spring, Bandera, Pipe Creek, Hondo, Castroville, Austin, Pflugerville, Round Rock, Cedar Park, Lakeway and surrounding areas. Concrete Worx also proudly serves the following counties; Kendall, Bexar, Comal, Kerr, Hays, Guadalupe, Blanco, Bandera, Gillespie, Medina and Travis counties. Let us apply our professional skills in your warehouse, industrial center, parking garages, auto services centers, schools, high end showrooms and more.